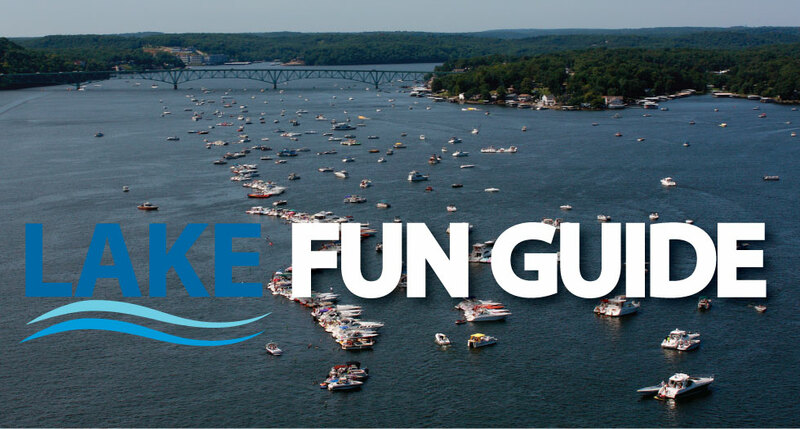 Lake of the Ozarks is the place where millions create those memories every year. With over 1,000 miles of shoreline, you can rent speedboats, pontoons, jet skis and more at a myriad of marinas around the lake. Lake of the Ozarks is the perfect backdrop to create those "remember that time" kind of memories. Memories that make you smile. Or even laugh out loud.